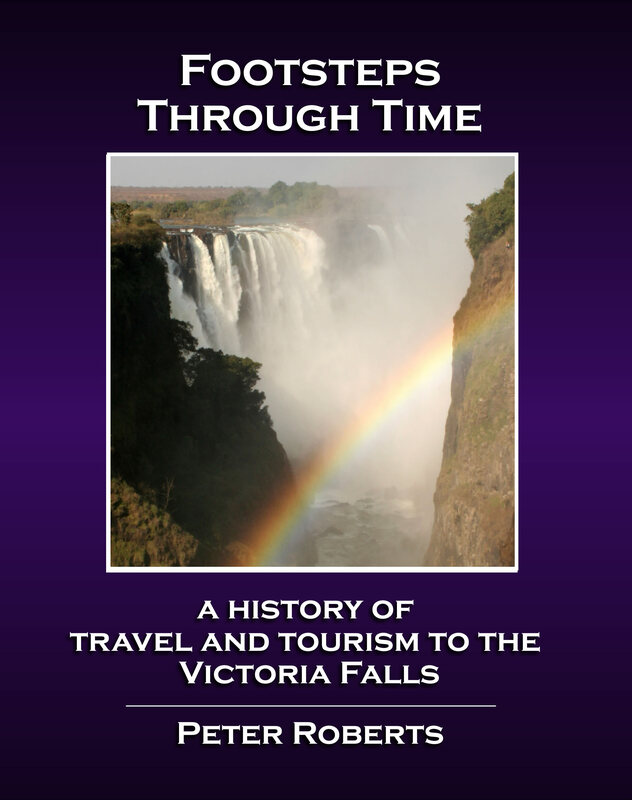 We're pleased to announce the publication of 'Footsteps Through Time - a History of Travel and Tourism to the Victoria Falls' - now available to order in print edition from Amazon. 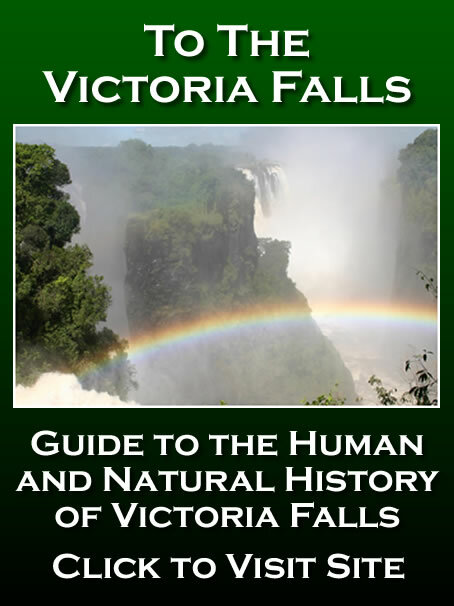 Exploring over 150 years of travel and tourism to the Victoria Falls, 'Footsteps Through Time' charts the evolution of a global tourism attraction. Discover the human heritage of this famous natural wonder and the people who have carved their names in its history - from the arrival of Dr David Livingstone in 1855, the coming of the railway and opening of the Victoria Falls Bridge fifty years later, to the development of international air travel and transformation into the modern tourism destination we know today. 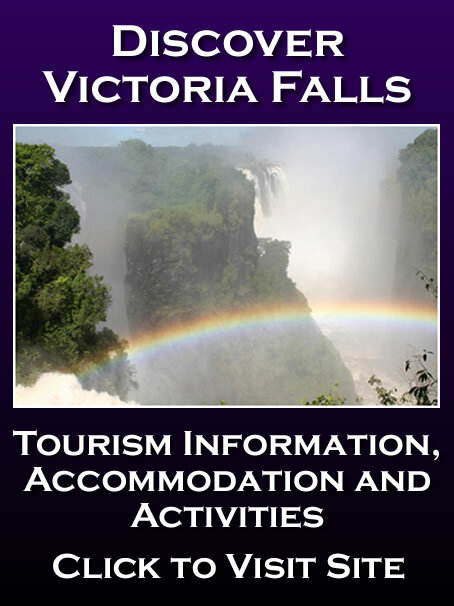 This book is intended to support and expand on the author’s two previous books on the Falls, ‘Sun, Steel and Spray - A History of the Victoria Falls Bridge’ (first published 2011, revised second edition published 2016) and ‘Corridors Through Time - A History of the Victoria Falls Hotel’ (first published 2015), providing extensive background material and additional information to the story of the human history of the Victoria Falls. Fully illustrated with over 100 archive images and photographs [First published 2017, 202 pages, 65,500 words]. 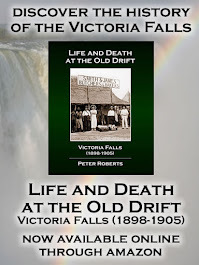 'Footsteps Through Time - a History of Travel and Tourism to the Victoria Falls' is now available to order online through Amazon US or Amazon UK for delivery across North America, Europe and beyond. See www.zambezibookcompany.com for more information and post-publication updates. 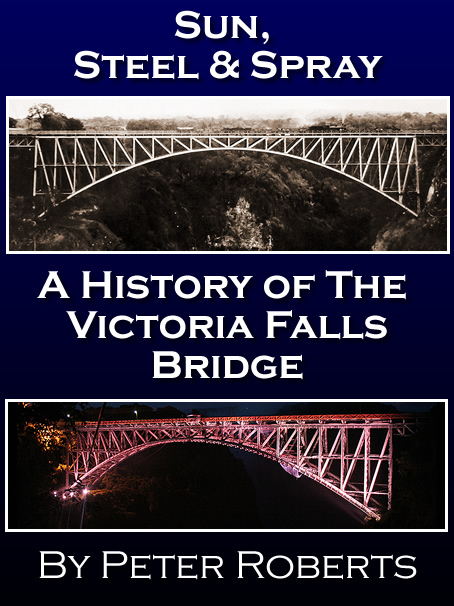 'Sun, Steel and Spray - a History of the Victoria Falls Bridge' is now available to order online through Amazon US or Amazon UK for delivery across Europe and beyond. 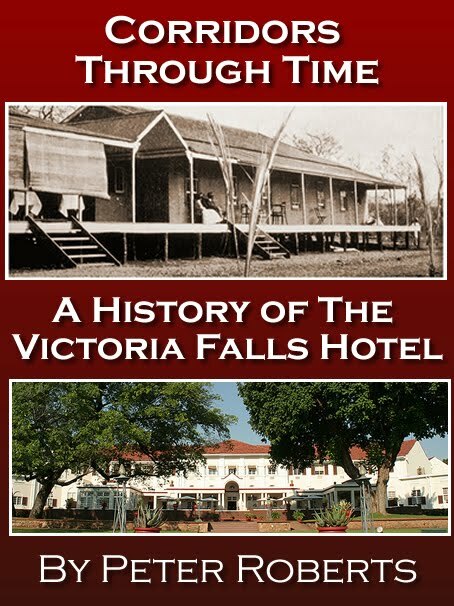 'Corridors Through Time - a History of the Victoria Falls Hotel' is now available to order online through Amazon US or Amazon UK for delivery across Europe and beyond.